In the Bible "Gilead" means the hill of testimony or witness. 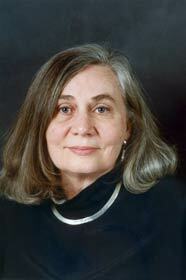 In Marilynne Robinson's 2004 Pulitzer Prize winning novel, Gilead is a fictional town in Iowa circa 1957. While I am not versed in the geography and topography of the state of Iowa, I have been led to believe that there are very few hills or mounds therefore one must presume at the onset of the book that Robinson is focused on the theme of testimony and witness rather than vertical geological formations. This isn't a particularly important observation, but it will help you get settled into the narrative. The novel is essentially an extended letter from John Ames, an aging third-generation Congregationalist preacher, to his infant son. Ames, who married and had children rather late in life has been diagnosed with an unnamed heart condition and he feels the need to put pen to paper in order that his young son can shed some light on the history of the frontier town of Gilead and how it was intertwined in the relationship between his visionary (and often militant) abolitionist grandfather and his ardently pacifist father during the time of the Civil War. While the letter is clearly addressed to his son, one cannot help but pity Ames as he struggles to reconcile his love for both his father and grandfather despite their irreconcilable differences. As Ames's writes the letter (over the course of several weeks, one presumes), events in his own life become more interesting when Jack Boughton the son of a close family friend returns after many years away. Ames's reticence prevents him from writing why this return is of such import, but it's plainly apparent that Boughton's reappearance has raised serious philosophical questions. After a prolonged theological debate with himself, Ames finally reveals the long sordid history of Jack Boughton and the events that have lead him back to town. Robinson sets a slow, easy pace and a austere prairie town tone and maintains it for the duration of the novel. It's a pot of stew simmering on a country kitchen. The action in the novel is subtle, without the usual dramatics (not even a thunderstorm on the horizon). Gilead strolls along at an even pace, stopping often to smell the flowers or admire the pitching arm of a local boy. If a neighbor happens to invite this novel in for tea, it wouldn't object and the visit would be pleasant enough. But there is much laying under that thick layer of contentment. It is a testament to Robinson's restraint as an author that she allows them to resolve themselves in a series of stoic meditations. Gilead is so many things at once. It's a deeply personal letter between an elderly father and an infant son. For Ames, who seems to value heritage, the letter functions as a generational bridge that would have otherwise become a chasm once the infirm Ames passes on, leaving his son with no understanding of where he came from. Despite his love for his wife, there is a profound guilt hardwired into the preacher's frontier Protestantism and seems bound by his duty to ensure his son knows and understands his father when they day arises that he should ask. It is also a confession of sorts for Ames himself as he recounts his own failings and tries to reconcile the actions of his hardline father and grandfather. In that sense, Ames seems to be the milquetoast of his family line, tending toward compromise and understanding. Ames, far more intellectually and metaphysically inclined preacher than his father and grandfather feels inadequate in relation to their convictions. Jack Boughton puts the preacher's convictions on trial when he seeks spiritual guidance from the man who has yet found the courage to forgive him his past transgressions. "Do you ever wonder why American Christianity always seems to wait for the real thinking to be done elsewhere?" 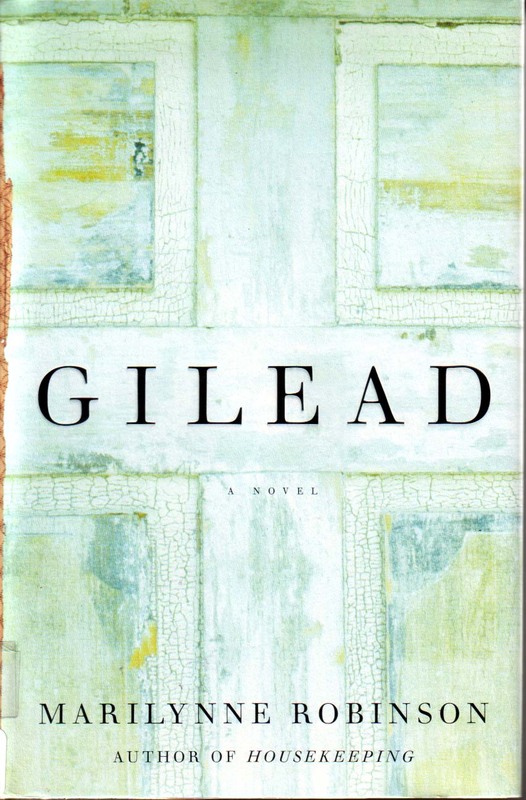 Gilead is an exquisitely written examination of the self. It is written in the stark, language of turn-of-the-century mid-western Protestantism, the plain language of intrepid frontiersmen looking to forge a home on the desolate Iowan plain. It's about heroic love in the face of fallibility and the monumental task of achieving that sort of forgiveness. But don't go expecting a shootout and a car chase. This is the sort of novel that savors its themes, chews them slowly and ponders quietly. Worthy of the Pulitzer. About the Reviewer: Ryan St. Onge is a Canadian citizen lost somewhere in Asia, which is a terrible place to be lost if you like reading English books. 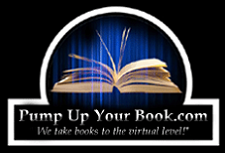 He gets by via second hand bookstores, and his Kindle. If given the choice (though he rarely is) he prefers literary fiction and non-fiction. Oh yeah… and zombies. Ryan has been an avid reader of zombie lore for over 20 years. That’s either awesome or utterly sad. You can choose. 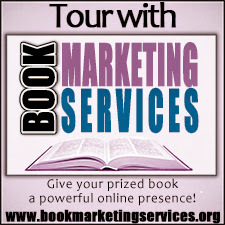 And if you want to see what else Ryan has been reading, you can visit his blog, Reading in Taiwan. What a wonderful review. 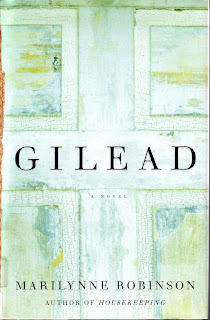 Gilead is not the type of book that would catch my eye at first glance, but it does sound worthwhile. It's a book nerd's book, I do believe. Sounds quite interesting, though. Like Ryan said, worthy of the prize. I read a book once. . . It was about identical twin boys and the one that was kind of nasty, not of good character, so to speak, won the heart and married a girl the "good twin" loved. Then they went off to war. Only one survived. The name of the book was something like "The Lie" and half way through the first chapter, I felt the entire book had been downloaded to my brain and I could not read another word. I am reading Mary Renault, "The Last of the Wine" and spent hours wiki-ing the Peloponnesian War. Like I need to know that at my age. What is the happy medium? uh... something by Stephen King? Or a nice safe murder mystery? Maybe try a genre you haven't had much experience with so you won't know all the tropes? Bannerizer made it easy for you to promote ClickBank products by banners, simply visit Bannerizer, and grab the banner codes for your picked ClickBank products or use the Universal ClickBank Banner Rotator to promote all of the available ClickBank products.